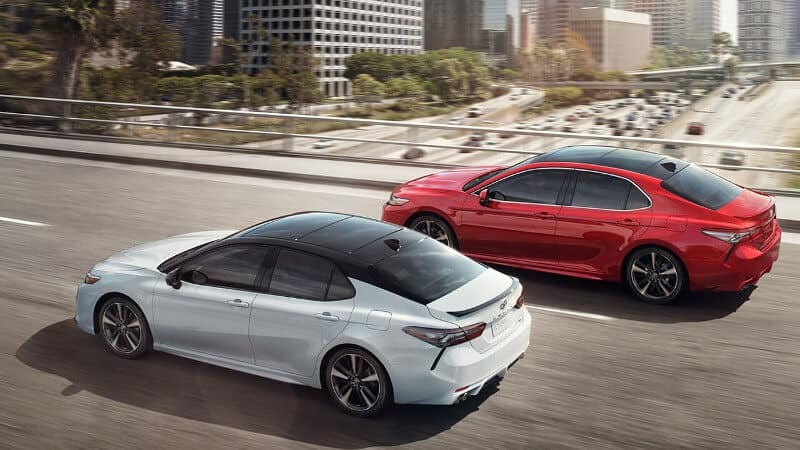 With an MSRP starting at $24,000*, this trim adds an 8-way power-adjustable driver’s seat and 17-inch alloy wheels, as well as Entune Audio. 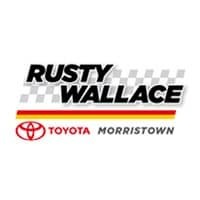 Try any of the Toyota Camry trim levels at Rusty Wallace Toyota. Contact us to schedule a test drive, and we’ll show you some great deals for financing or leasing while you’re here.